Based in Israel, Idan Or has been making and creating music since finishing his studies at BPM music college. 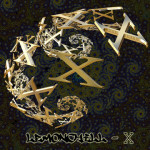 Everyone who has heard “Lemonchill” music has felt their emotions and feelings floating. This style of electonica and progressive downtempo music is for your heart and soul. 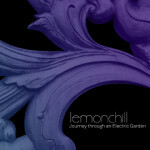 Besides releasing his own music, Lemonchill also compiled successful chillout compilations for Uxmal records and other labels. He has made appearances at international music festivals such as “Hadra” and “Aurora”.